NEW!! 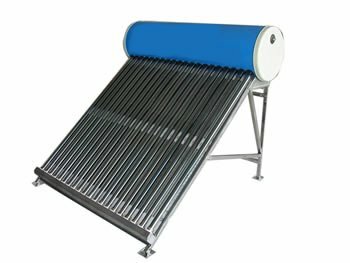 Affordable home heating with our vacuum pipe AIR solar heaters! They heat 15 m3 of room each 1m2 of colector. Consult here! 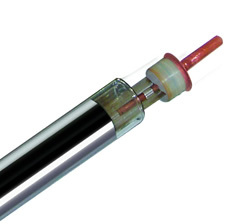 Water temperature in tubes will reach 100 °C in 2.5 hours at full sun radiation. Each tube has 1,35 L water. 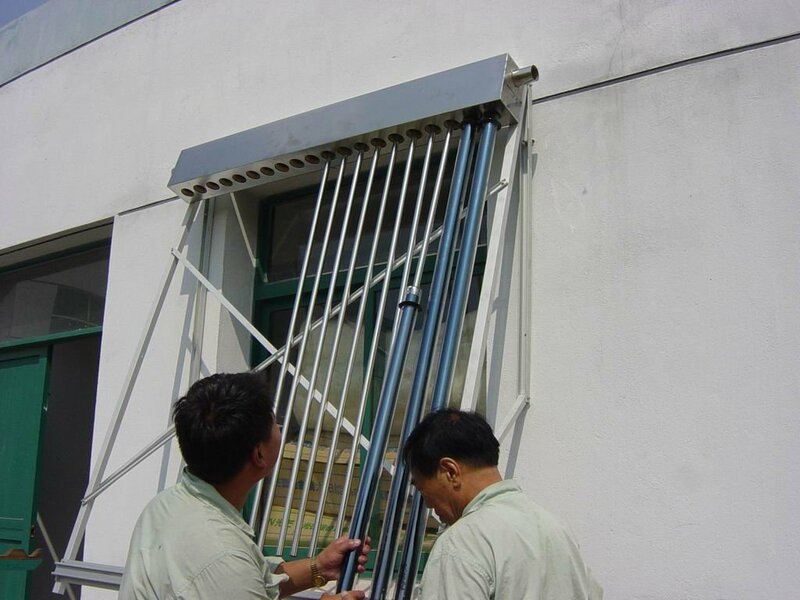 2.It can be mounted on sloping roof or wall without frame. Superior all glass vacuum heat collecting tube.The outer casing of the tank adopts the excellent quality stainless steel with strong corrosion-resistance. The inner body employs the imported SUS304 stainless steel welding for shaping.It has features such as strong erosion-proof,long life.non-pollution to the water,clean and hygiene. 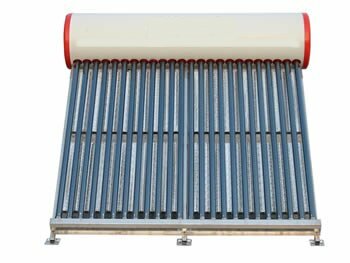 It may install the auxiliary heating system according to the requirements.It is allocatd with the solar energy water heater controller with multiprotection functions such as water temperature,water level display,auto power-off etc. 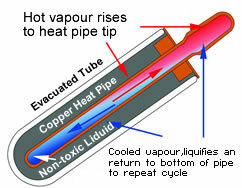 It ensures the customers to get the satisfactory hot water under the circumstances such as cloudy. rainy days,or days with insufficient sunshine and so on. Non-pollution,effectively protect the environment,environment,energy saving,extremely low use cost at ordinary times.Once invested,you will benefit from it forever.You may withdraw the cost within 2 or 3 years The product use life is as long as above 15 years. Large water supply amount,it fully satisfy the living purpose hot water for various storeys such as shower;cleaning;clothes,bowls and vegetables washing etc. 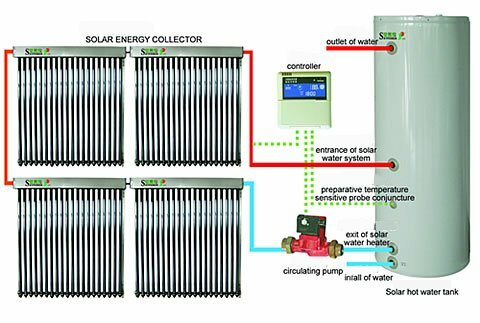 When the multiple solar energy water heaters are linked one another,the are suitable for the collective central heatwater projects such as schools,hospitals,office buildings and so on. It elaborately designs the reflector plate angles according to the different latitudes in the southers and northern areas in order to guarantee the finest heat-collecting effect of the vacuum pipes.